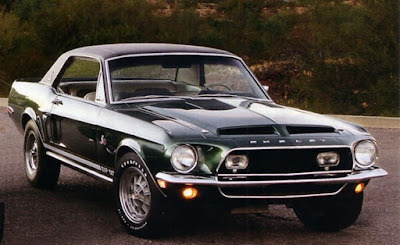 Arguably one of the rarest and most sought after Mustangs, but the 1968 Shelby Green Hornet fails to sell at Barrett-Jackson despite $1.8 million bid in early January of 2013. 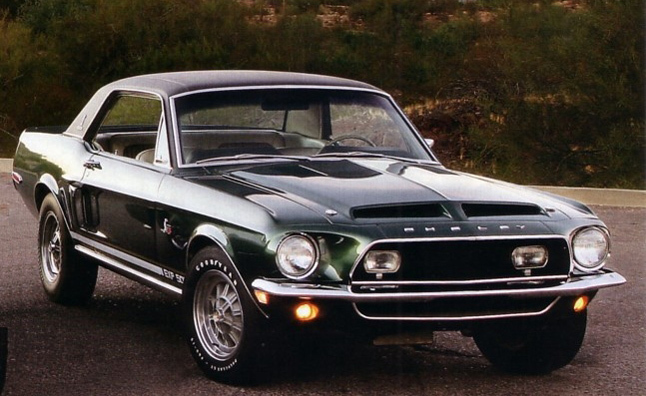 The Shelby Green Hornet is one of the very few factory custom cars from Ford that escaped the crusher, although many believed it to have met that fate. It came about when Ford commissioned the building of a “California Special” Mustang prototype, that was shown off to gauge public reaction and decide whether to move forward with the project or not. 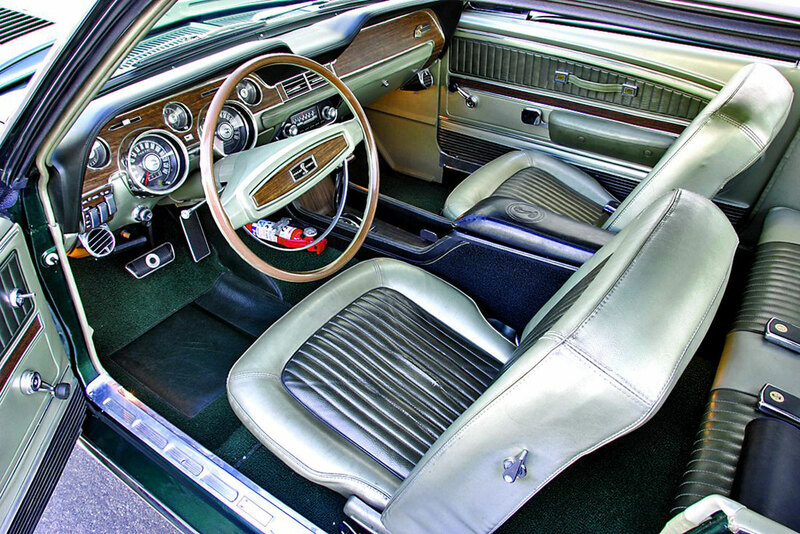 In the end, Ford did not approve the program, and sent the car back to Shelby to become a different prototype, the Green Hornet. Many modifications were made to the car, including an experimental Conelec fuel-injection system, independent rear suspension and a unique rear disc brake configuration. The car was internally known as EXP 500, and became a pet project of Carroll Shelby himself as well as Shelby chief engineer Fred Goodell. Because of this fondness for the car by the execs, it escaped being destroyed and was allowed to slip into the mainstream market.